On this supplemental edition, John and Ken revisit The Final Frontier, revisit The Undiscovered Country, and – believe it or not – revisit This Side of Paradise. Ken was dragged to that last one. 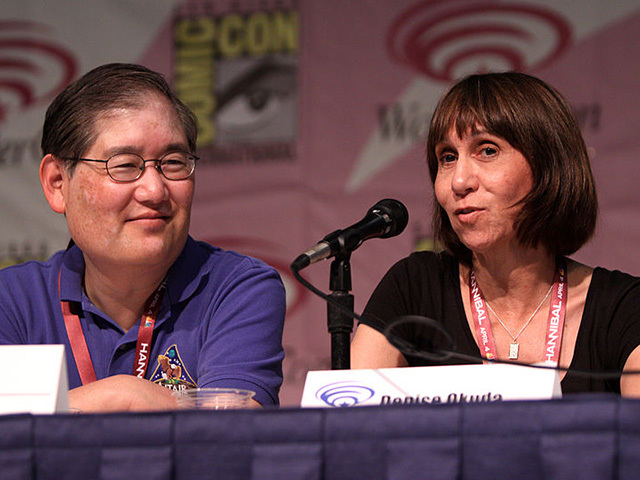 Also a bigger conversation with Mike and Denise Okuda. Who is excited? YOU ARE! For Mission Log: Supplemental 018!